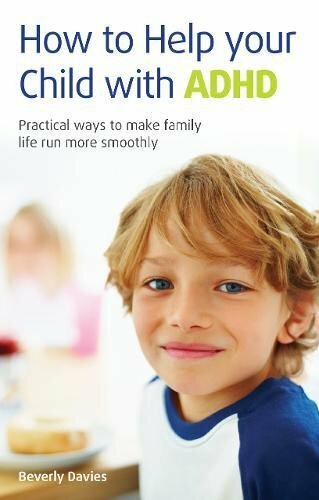 How to Help Your Child with ADHD Practical Ways to Make Family Life Run More Smoothly | Free eBooks Download - EBOOKEE! Beverly Davies, "How to Help Your Child with ADHD: Practical Ways to Make Family Life Run More Smoothly"
A practical guide that supports parents who have a child with ADHD. It gives them the tools they need to help their child, and make family life run smoother - from how to deal with doctors and choose the right treatment to establishing household rules that benefit the whole family. No comments for "How to Help Your Child with ADHD Practical Ways to Make Family Life Run More Smoothly".